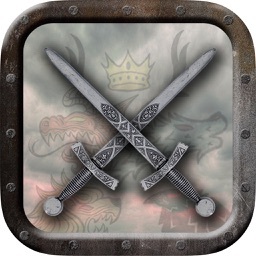 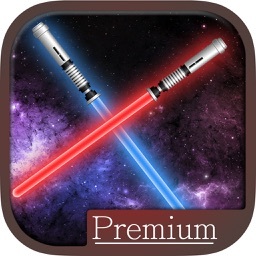 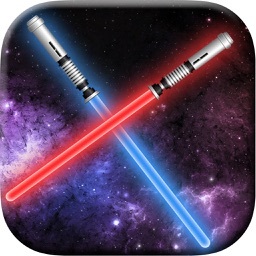 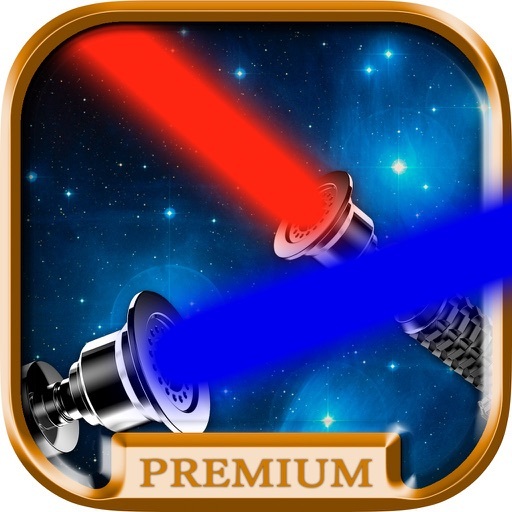 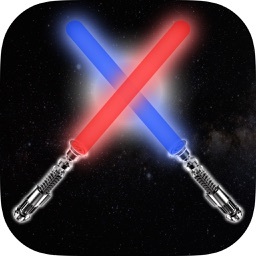 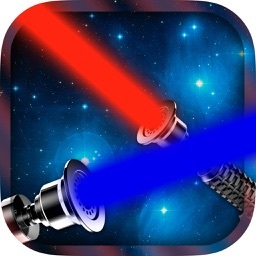 Version without ads.Simulator of lightsabers with sound effects. 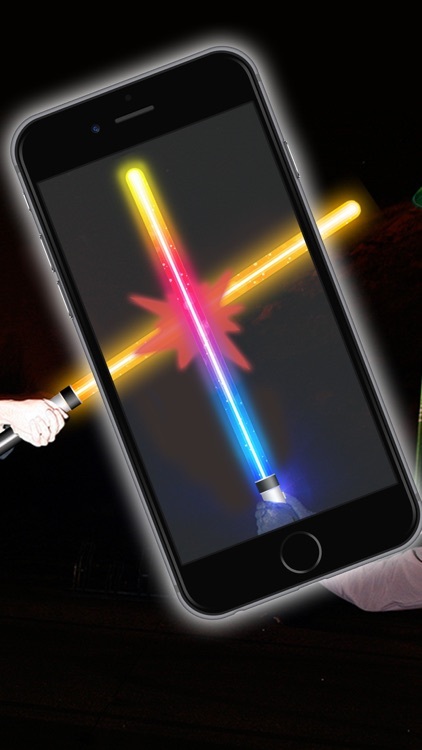 Pick up the cellphone or tablet in your hand as if you were a real Jedi holding a powerful laser sword. 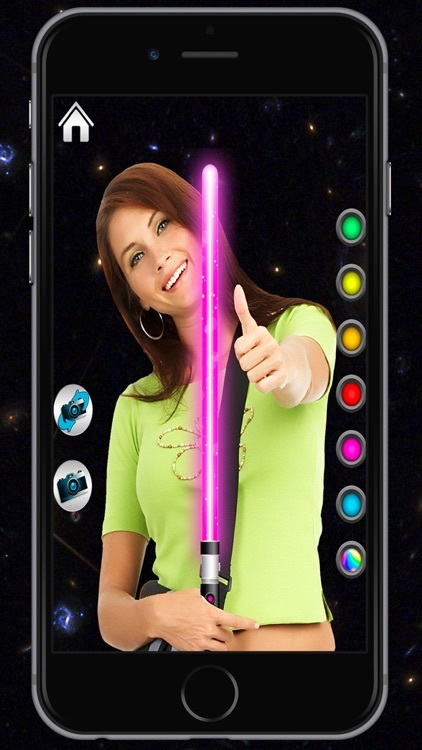 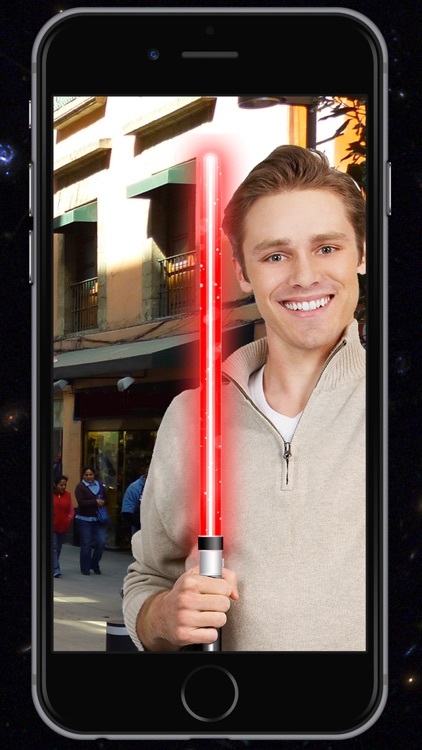 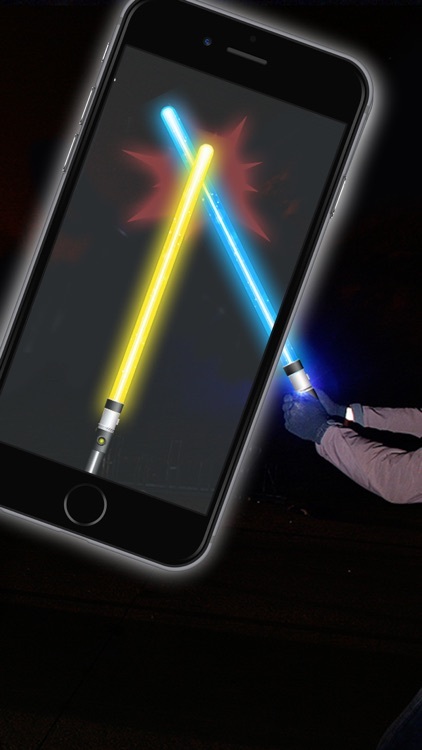 The app can detect rapid motions when you move your phone or tablet cutting through the air and play the simulated real sounds of lightsabers, with an addition of light effects. 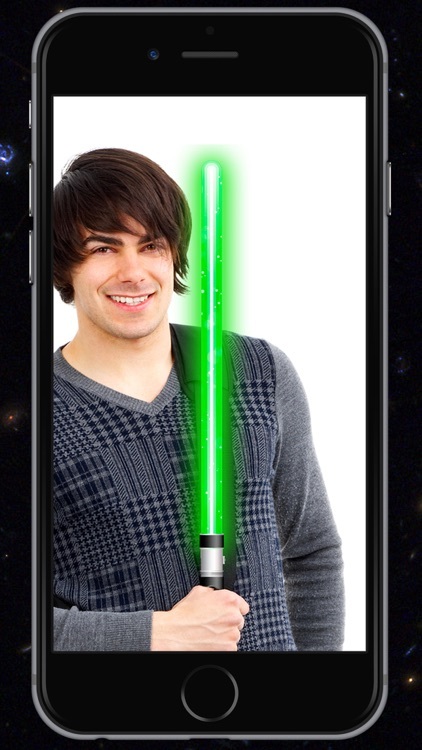 You look like a real Jedi with great power and a strong sense of justice!